DELIVERS A POISED, CONFIDENT AND REFINED DRIVE. The Touch ProTM Duo infotainment system beautifully integrates two 10” high-definition touchscreens.16 You can use Touch Pro Duo together with the optional full-color Head-Up Display1 and optional Interactive Driver Display to simultaneously view and interact with multiple features at once. Our specialist team has meticulously developed every component of the vehicle that you see and touch to deliver a refined, tactile experience. Supple leathers or premium textile and suede cloth can be specified for the seats, and are used extensively throughout the cabin. 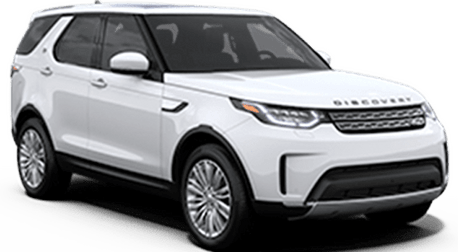 From capacitive steering wheel controls to two 10' touchscreens10 and a Head-Up Display1, the Range Rover Velar features the latest in design, innovation and technology. This optional system features two 8” screens in the headrests and can play movies or Audio. Each screen is controlled independently. The system has two USB 3.0 ports, one HDMI and Mobile High-Definition Link that supports most smartphones, tablets or other devices. Two sets of WhiteFireTM connected headphones and wireless remote are also provided. 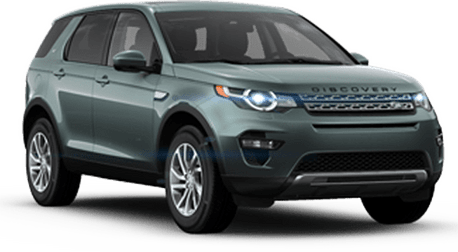 The optional Configurable Dynamics function lets you select specific chassis settings to optimize either refinement and comfort or the vehicle's performance by adjusting gearbox mapping, steering, throttle and suspension configurations1.